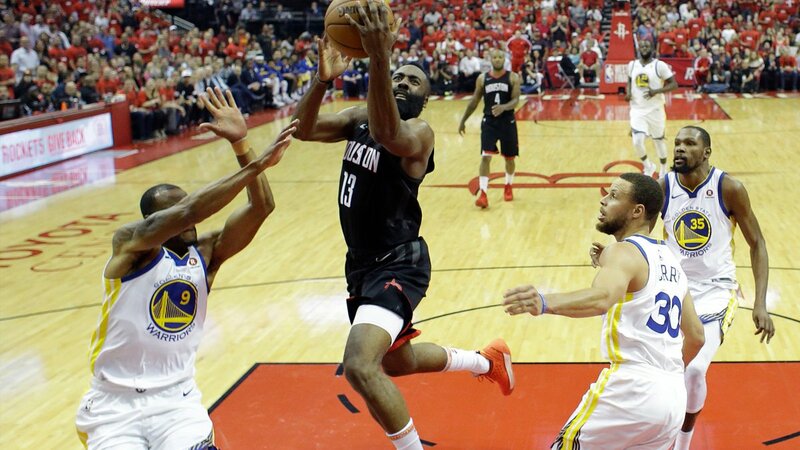 With tenacious defense and more ball movement, The Houston Rockets fly past the Golden State Warriors in Game 2 of the Western Conference Finals of the NBA with the score of 127-105. James Harden lead the way with (27 points and 10 rebounds) and was part of a balanced Houston attack that evened the series. The series now transitions to Oakland where the battle for the rights to go to the finals will continue.